Some of your beers are meant to age, but most keg beers are meant to be served fresh. Keeping tabs on the age of kegs is simple with these, easy-to-read and durable keg collars. Reusable custom keg collars are printed with durable silkscreen ink on 23pt white, heavy-duty writeable polyethylene stock. 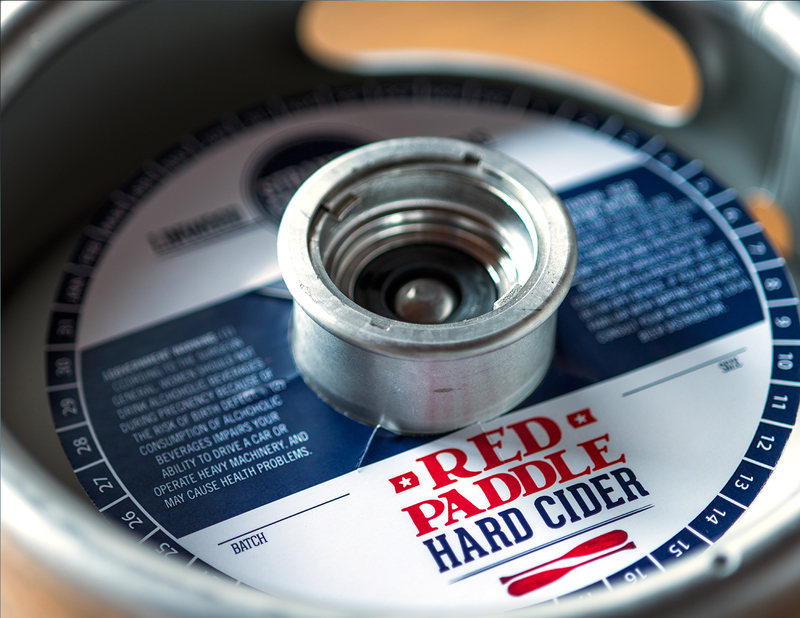 Single-use custom keg collars are printed on 6-ply 24pt paperboard. 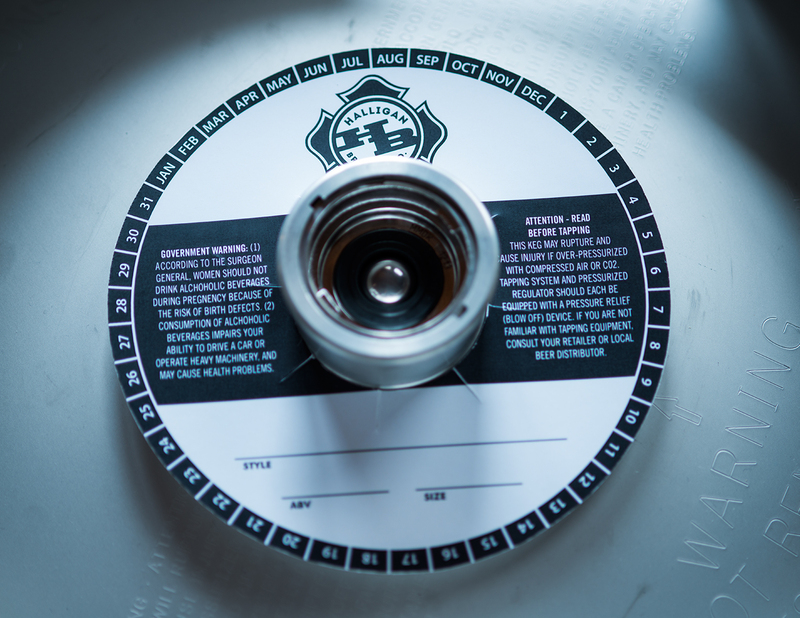 Some breweries might opt for our pressure-sensitive vinyl keg collar material that has self-adhesive backing or can be used without removing the liner. All collars are 6.5” in diameter with die cut center opening to fit over and stay on a standard American Sankey keg stem. All the materials we use in our keg collars remain flexible in cold environments and resist moisture and cracking at extreme temperatures.